Why not enjoy the great outdoors this Easter and get out and about and have some fun during the school holidays. 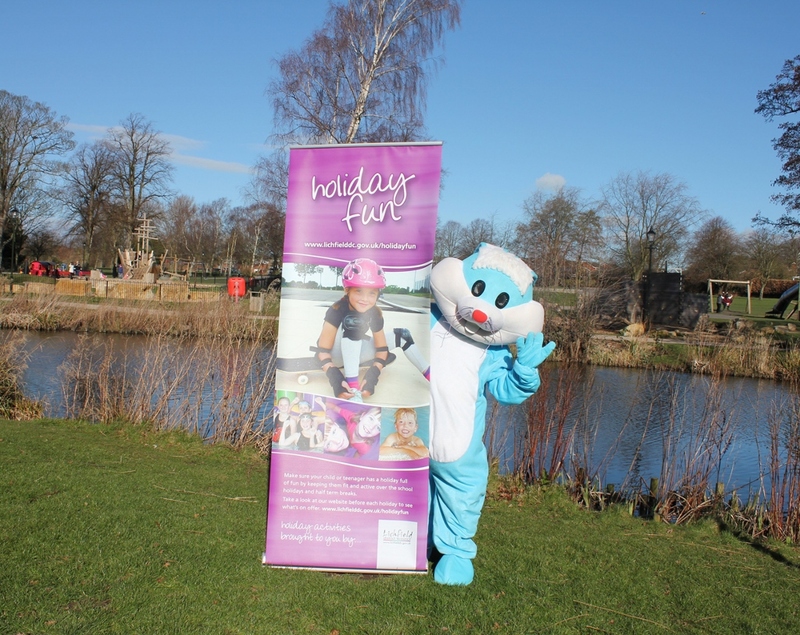 Beacon Park in the centre of Lichfield is laying on a host of activities to keep local children, and possibly a few adults, entertained over the Easter school break. From following a trail to making pretty decorations, families will be able to have lots of fun in the city's Beacon Park over the Easter break. Kicking off the fun holiday programme is an Easter trail which goes around Beacon Park for families to follow. The trail invites participants of all ages to solve a series of clues and claim a small prize at the end. The trails cost £1 each and are available from Beacon Park's Ranger Station every day until Sunday 23 April from 9am to 4pm. Children are also able to take part in an Xplorer orienteering challenge which takes place on Wednesday 12 April between 11am and 2pm. It costs just 50p for a trail that will lead children to the markers and once they have completed the challenge they will receive a certificate, sticker and a wristband (while stocks last). 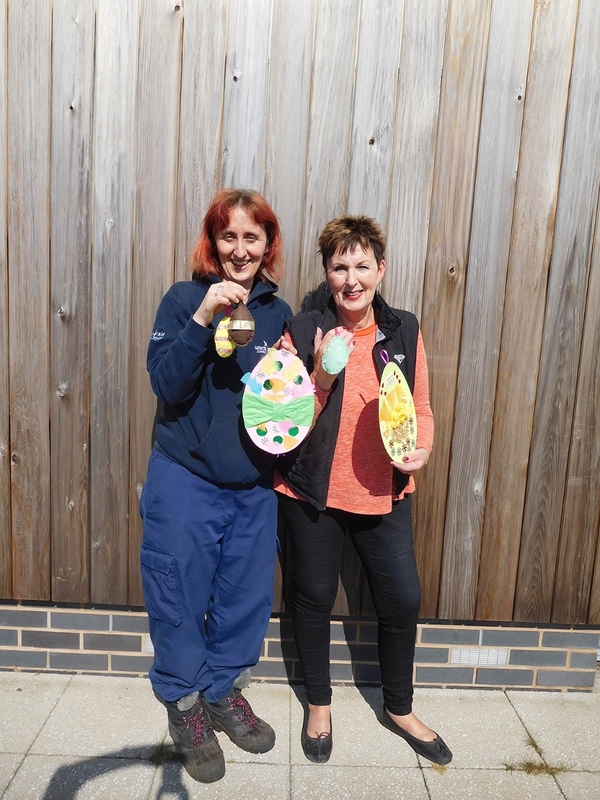 Beacon Park will also be holding an Easter Decoration Day within its Discovery Hub on Friday 14 April between 11am and 3pm. The drop-in workshop includes making Easter decorations by either sticking, cutting or sewing. It costs £1 for each decoration. 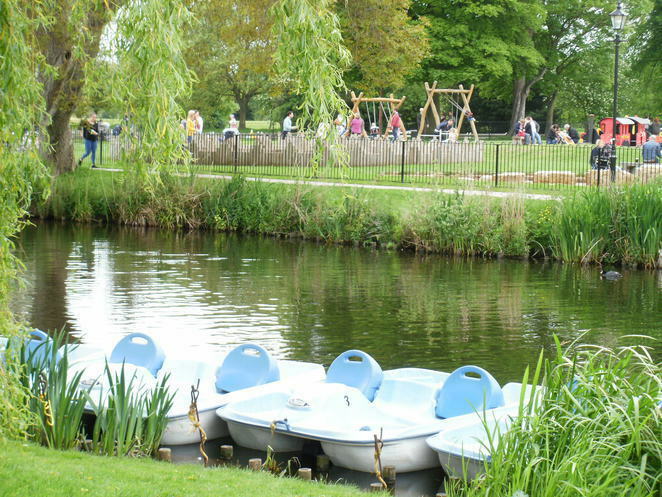 Councillor Andy Smith, Lichfield District Council's Cabinet Member for Leisure & Parks, said: "Beacon Park is a vibrant and much loved green space in the heart of the city. It's always great to visit with the family as there is so much to do, from the play area and crazy golf course to playing tennis and enjoying a stomp through the woodland. This Easter we're also offering a charming Easter trail, an orienteering challenge and the chance to make Easter decorations. We hope plenty of people will get involved and enjoy the programme of cracking activities." To find out what is taking place at Beacon Park over Easter and beyond, please visit online.